Proposition 1 would generate a $7.2 billion bond to improve the state water supply infrastructure and how drinking water treated, and to advance our water recycling technology. At the urging of governor Jerry Brown, this proposition was written to replace Proposition 43, which called for a larger bond. Specific spending proposals mentioned in the ballot include $395 million for statewide flood management, $900 million for grants and loans to prevent the contamination of drinking water, $725 million on recycling water technology, $810 million on an integrated regional water management plan, $1.495 billion on ecosystem and watershed protection and restoration projects, and $2.7 billion for water recycling storage. The passing of Proposition 1 would not raise taxes. Prop. 1 would treat contaminated groundwater, which would be then utilized during seasons without rainfall or snow. This proposition would spare Los Angeles from having to rely on imported water. 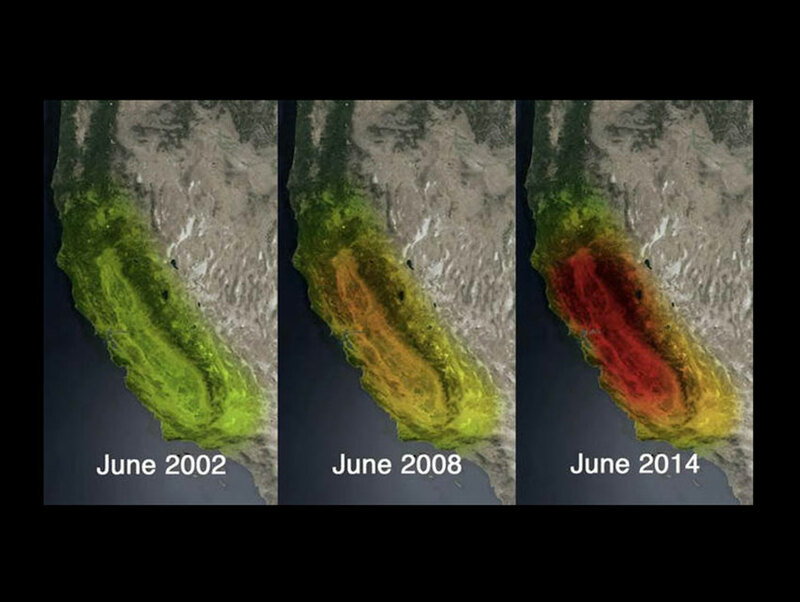 The Central Valley would specifically benefit, since its local water supplies are currently heavily contaminated. California Sportfishing Protection Alliance, the Center for Biological Diversity, Friends of the River, Save the American River Association. Opponents have interpreted the $ 2.7 billion dedicated to water storage as a play for new dams in the state of California, and fishermen and environmentalists worry about the impact of dams to our rivers. However, the bill does not include any specific language about dams. California has been in a heavy drought for several years and has a decaying water infrastructure, and Proposition 1 would go some way towards addressing the state’s water crisis.